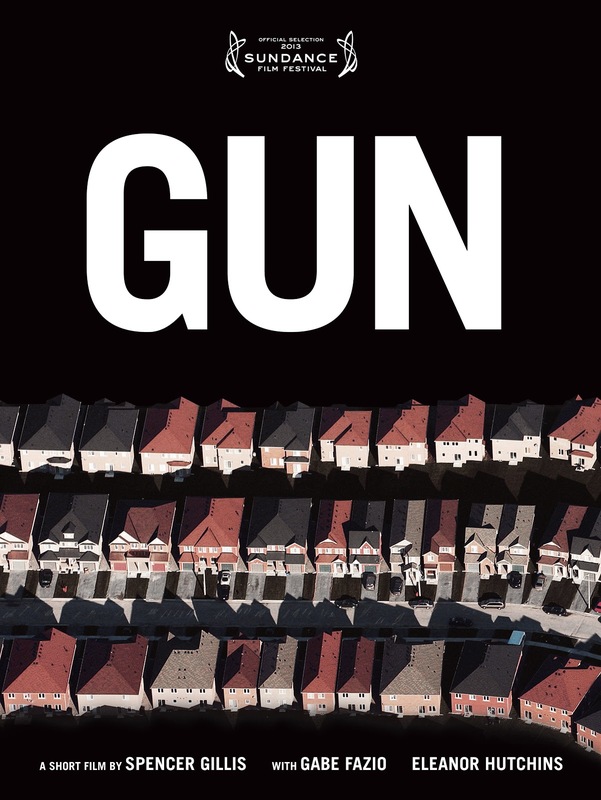 The film is called GUN and was part of the shorts competition at Sundance (Shorts Program 4). It is a character study about a young father named Roy who buys a handgun to protect his home and family after they experience a terrifying break-in. The newfound sense of power that Roy feels when carrying the gun becomes an obsession that leads him down a path that may have serious consequences. Two things inspired GUN. First, I grew up in the small town in Kansas where my mother was a police officer. She used to take me with her to the pistol range to watch her practice shooting. Eventually I learned to shoot, and I've always been impressed with the sense of empowerment and responsibility that comes with handling a handgun. The second thing was my own personal experience one night when I thought someone was breaking into my suburban home. My pregnant wife was asleep next to me and my primal instinct to protect kicked in. Thankfully it was a false alarm, but it got me thinking about what I would do if someone was breaking in. Those two ideas collided, creating the concept for GUN. I love that it doesn't push a political agenda. 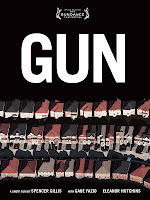 Instead, it challenges the audience to re-examine the way they look at the issues surrounding gun ownership. In fact, the film isn't really about guns - it's about the influence of power on the human mind. We shot the film over three days about 14 months ago. 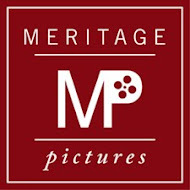 Our entire post-production process took about a year because we all had full time jobs and personal responsibilities that made the editing, coloring, sound design, and mix a slow process. But we got it done in time for Sundance - so it was a happy ending. I used my own personal savings to shoot the film, then we raised about nine-thousand dollars on Kickstarter to cover the post production, festival run, and publicity costs. Overall, the shoot went very well. The most challenging part of the process was post production - finding the time and the resources to get it done was a struggle. The editors and myself have day jobs, and we asked a lot of favors. We are extremely grateful for the favors we were able to get, but part of the deal with favors is that you are subject to when facilities are available if you want a discount. When I got the call I thought it was a friend playing some kind of sick joke. I truly didn't believe it at first. Even after going to the festival and having the most amazing time of my life, I don't think the fact that my film was in Sundance has completely settled in. It’s something you work for your entire career, so it's a bit surreal when it happens. I wouldn't change a frame of the film, but there are always little things during the shooting or in post I could have done to be more efficient. The entire process was an incredible learning experience that will make me better next time around. We plan to run the festival circuit for the next year to play the film in a theatrical setting as much as possible. We've been approached by a few different online distribution channels, which we'll pursue after the festivals have run their course. Tell a great story that you are passionate about and surround yourself with good people who are great at their jobs. Be fearless and don't give up. 90% of getting a film made is perseverance.